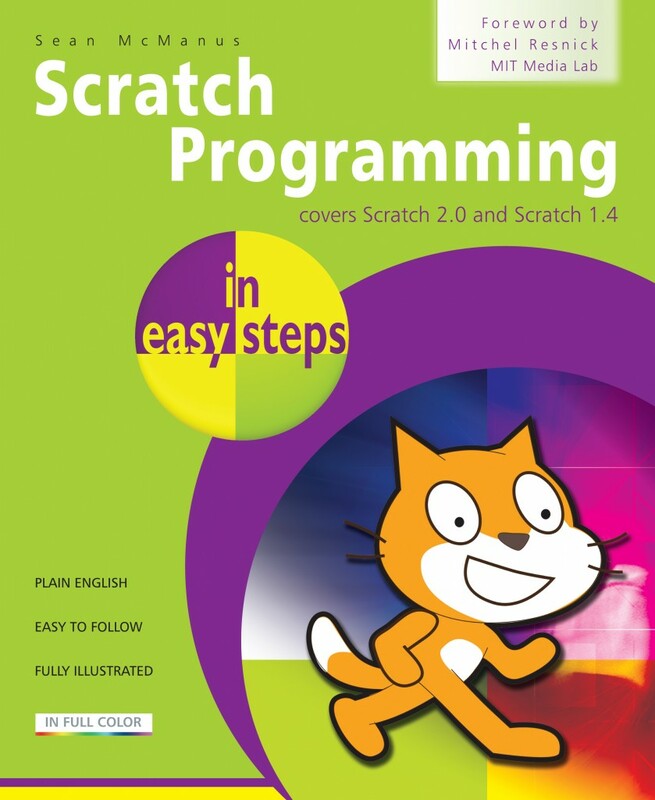 Millions of children and young people worldwide are using Scratch to make their own games and animations. 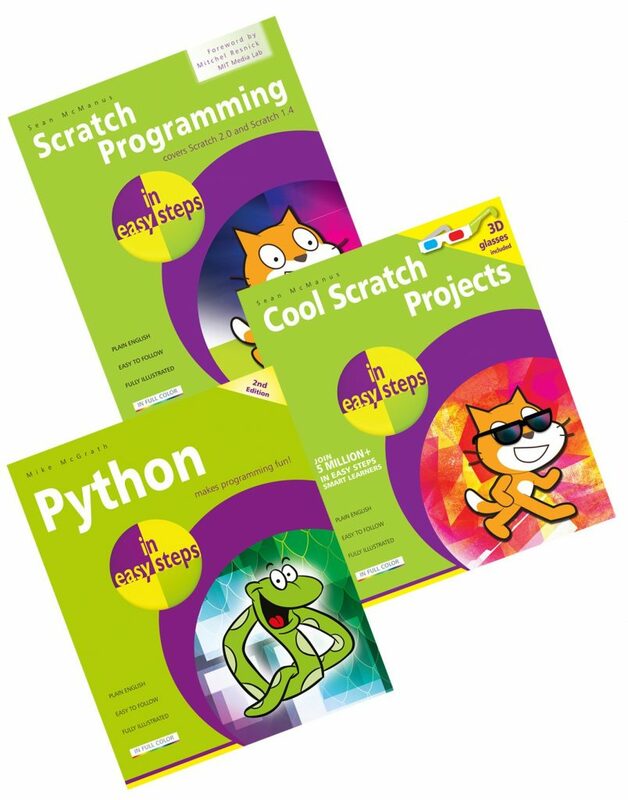 Following on from the success of Scratch Programming in easy steps, Cool Scratch Projects in easy steps gives you great ideas to create computer games and other projects that’ll impress your friends and family – and you’ll have endless fun creating and playing them! 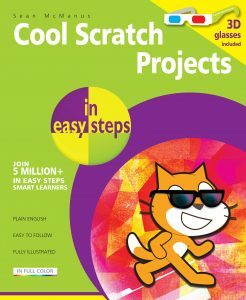 The book provides step-by-step instructions for building projects that show off some of the cool things you can do with Scratch. Sean McManus writes inspiring books about business and technology. 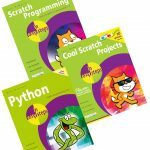 His books include Web Design in easy steps and he has written for magazines including The MagPi, Raspberry Pi Geek, and Internet Magazine. 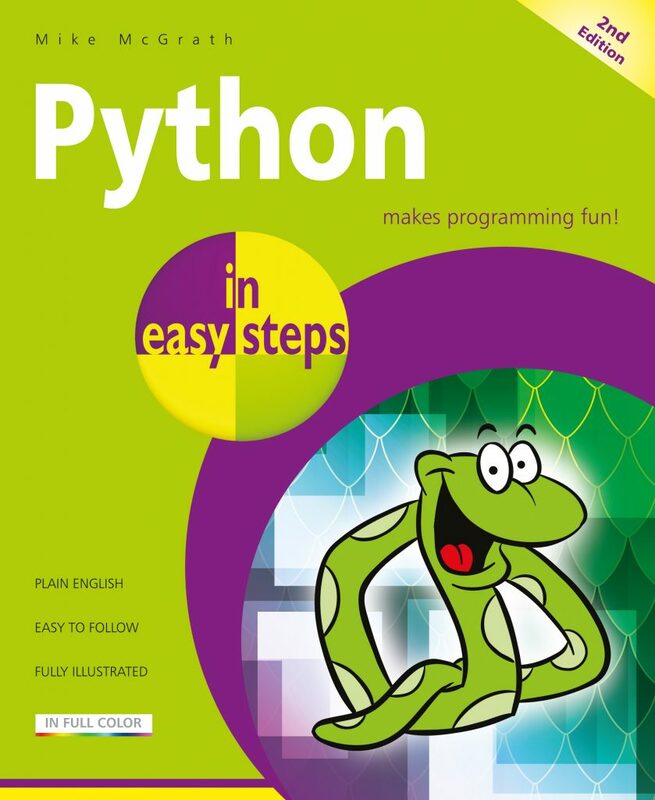 Sean is also a Code Club volunteer.